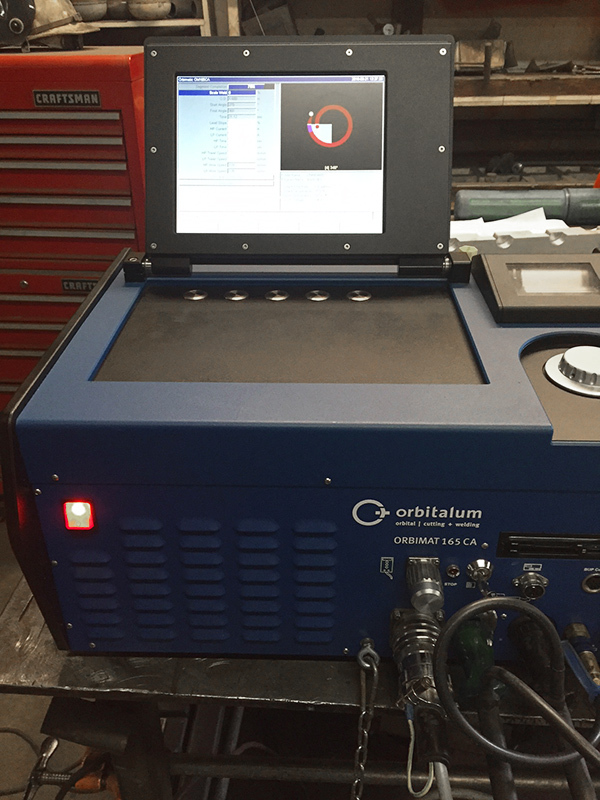 Drop by booth #507 and check out our Orbital Tig and Induction Heating systems. 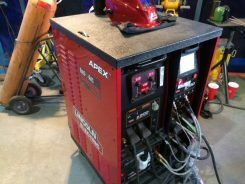 We’ve got a beautifully reconditioned 300 amp Red-D-Arc Diesel welder for sale with special show pricing!! 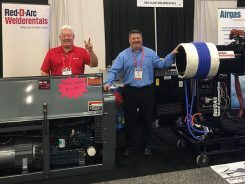 Don’t forget to scan your badge for PennWell Drone Draw!! 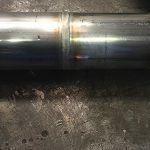 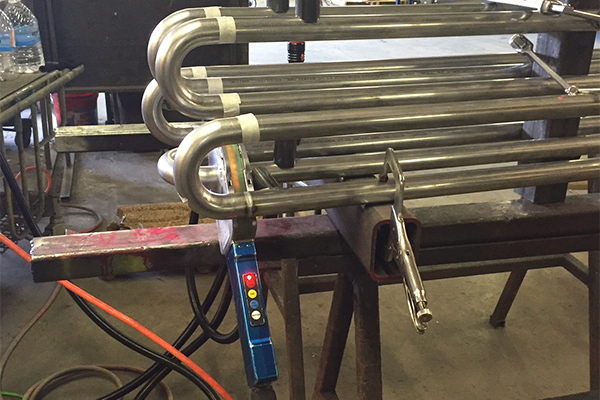 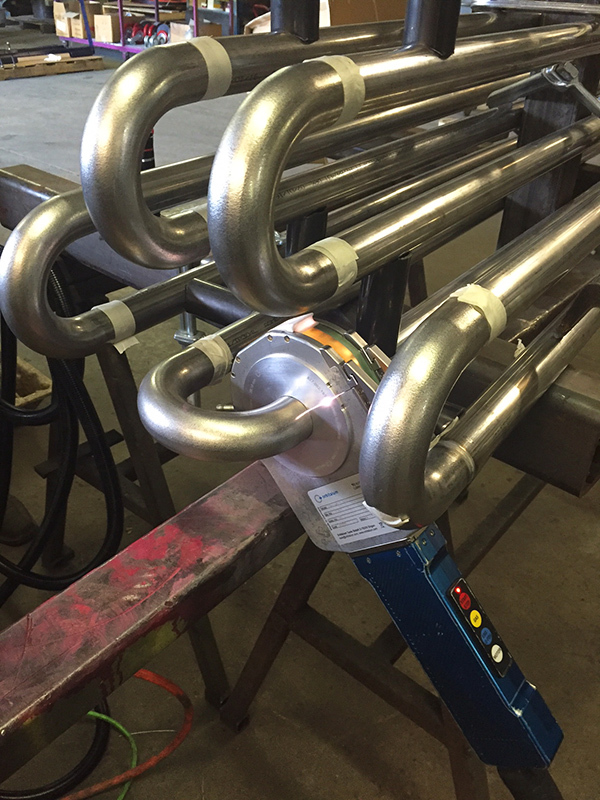 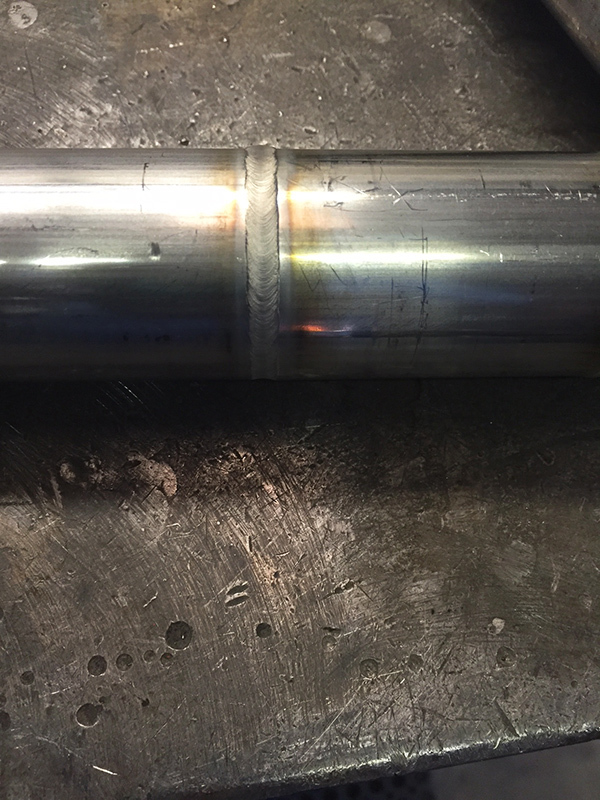 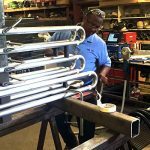 Companies involved in the pipe welding industry are always looking for new ways to increase productivity and win more contracts. 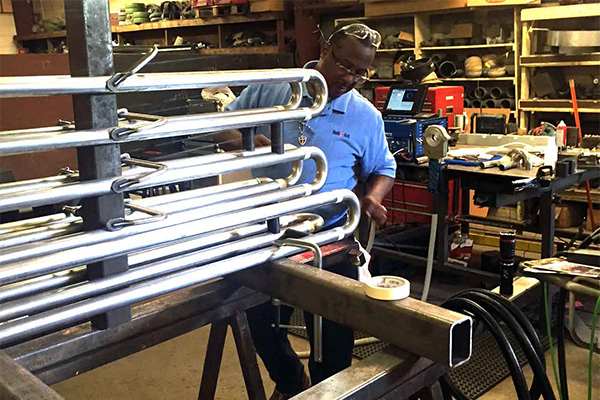 At Red-D-Arc, our goal is to provide the best possible solutions to address their needs. 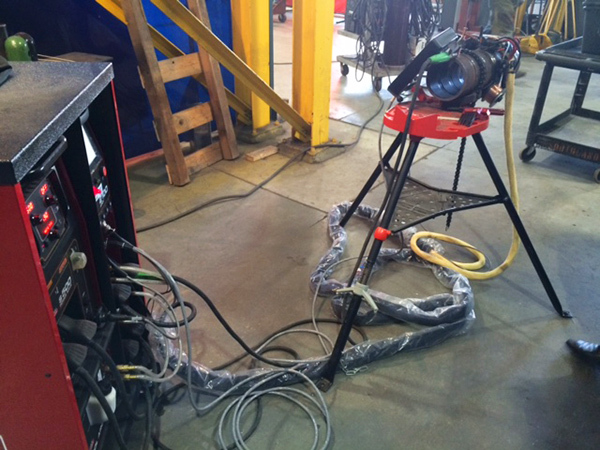 Staff at our Red-D-Arc Las Vegas branch recently did a demonstration of the Apex 2100 Orbital TIG Welding System. The demonstration was performed on a 6.5 inch piece of carbon steel pipe. 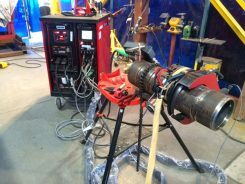 The Apex 2100 captures data about the weld in real time and allows the user to monitor, adjust and control the welding parameters throughout the process. 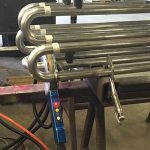 A compact, lightweight pendant allows for convenient one handed operation and the simple interface is intuitive and easy for operators to learn. 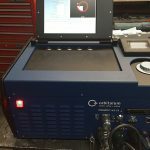 The system is also easy to service and maintain, allowing for maximum up time and onsite maintenance. Our experts can provide a demonstration of this and many other types of weld automation equipment. 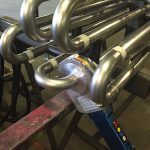 Contact us today about the advantages that orbital welding and other welding automation systems can bring to your business.